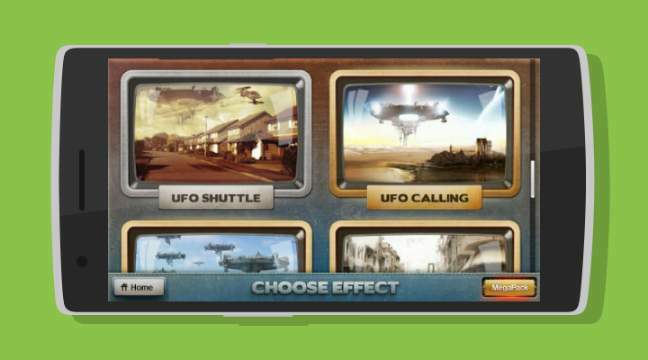 Do you want to add special effects like a horror movie effect or a science fiction and then FxGuru is the right android application that you have to use effect to your videos,. FxGuru allows others to see your creativity with longer effects and cinematic filter. The most special thing about FxGuru is that here in this application, your only limit is your imagination level. 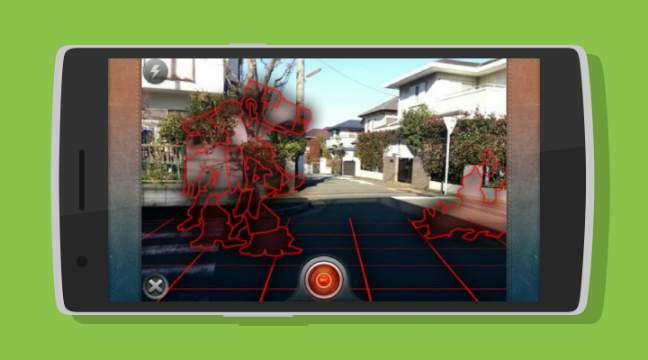 It allows you to create an elaborate hoax by recording an alien UFO invasion or Bigfoot in your background. Thus surprise your friends with a huge assortment of custom effects ranging from explosive action scenes to heart-pounding science fictions.